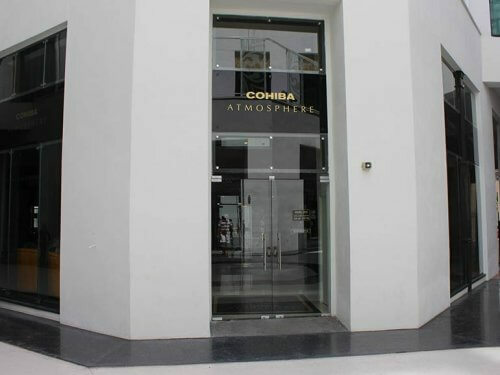 In Havana opened a new cigar lounge “Cohiba Atmosphere”. 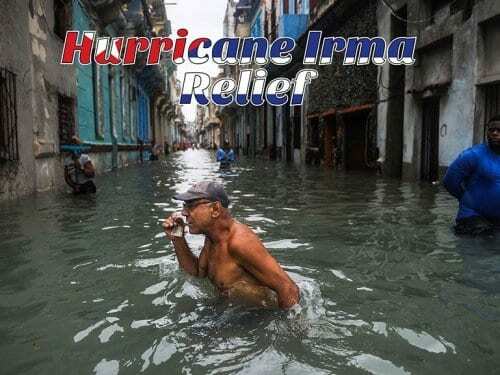 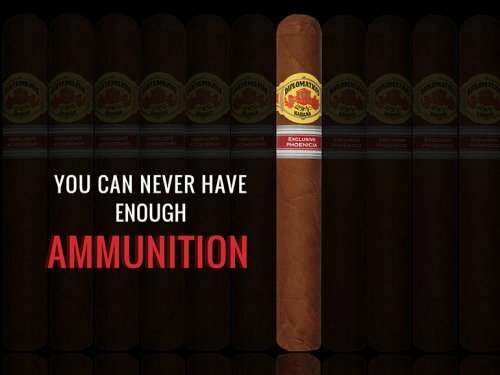 As an act of solidarity with Cuba, Pacific Cigar Company is donating 10% of all retail sales from 18 September until the end of the month to Hurricane Irma relief to assist the people of Cuba. 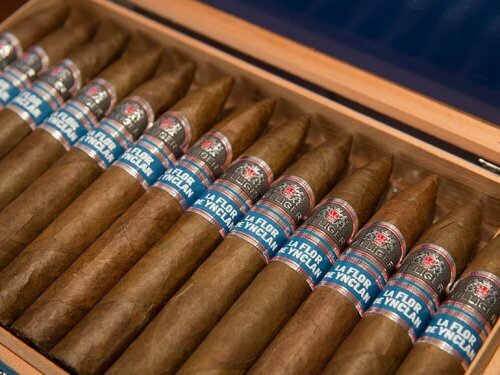 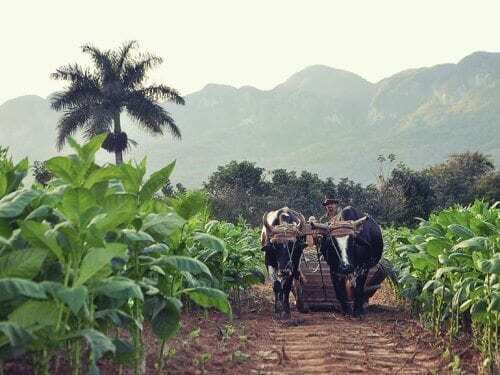 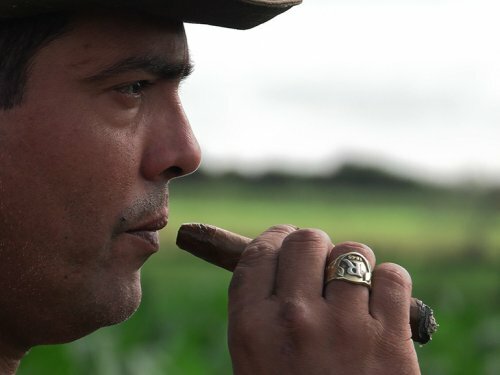 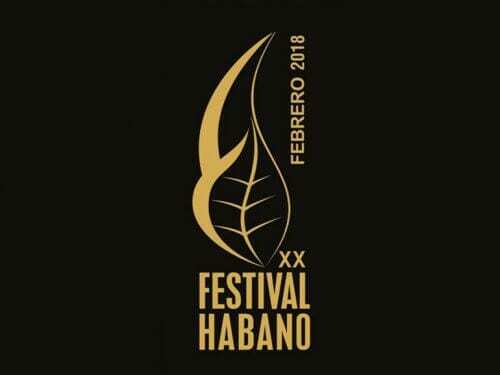 The event predicts novelties, as well as the traditional activities: Welcome evening, visit to the best tobacco plantations in Vuelta Abajo, visits to cigar factories and more. 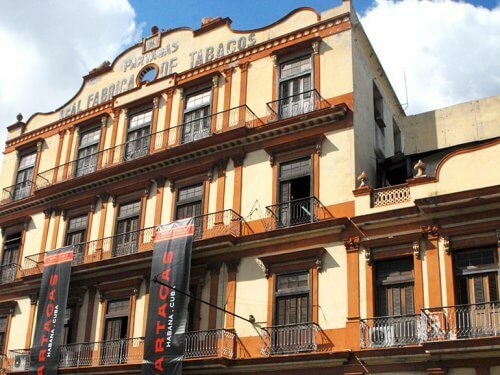 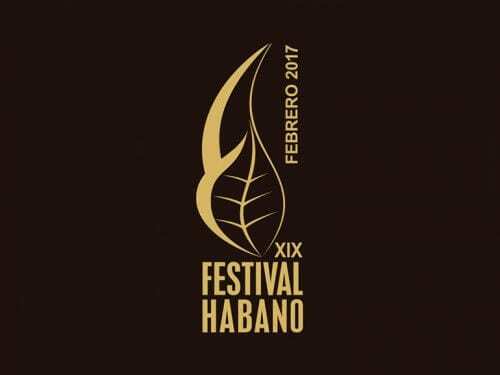 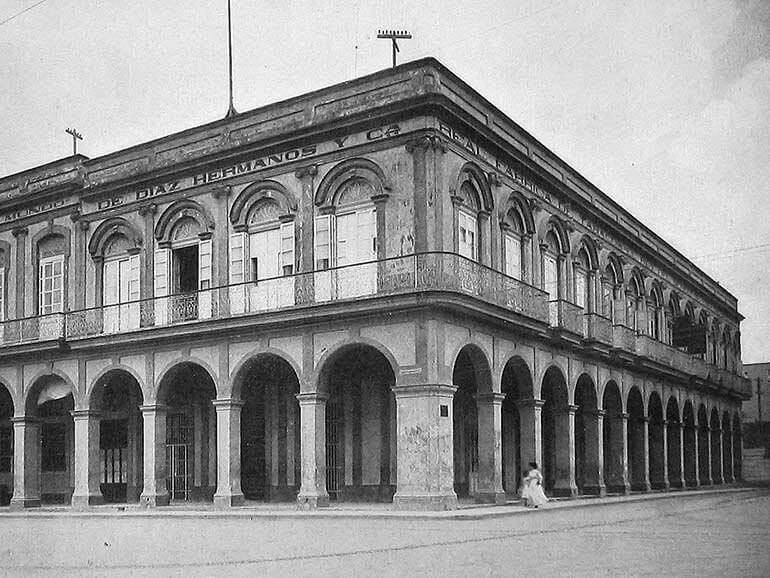 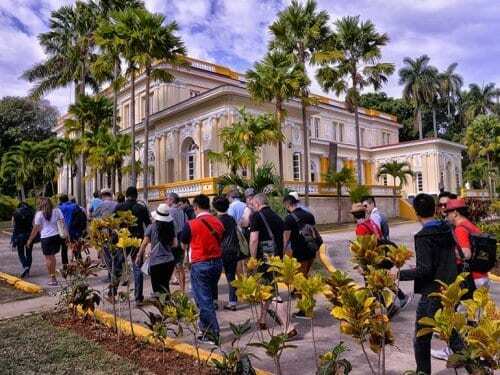 Date of 19th Festival del Habano Announced by Habanos S.A.
Cuba will welcome cigar enthusiasts from all over the world from February 27 to March 3rd, 2017 to visit the capital Havanna, cigar factories as well as tobacco plantations in Vuelta Abajo.